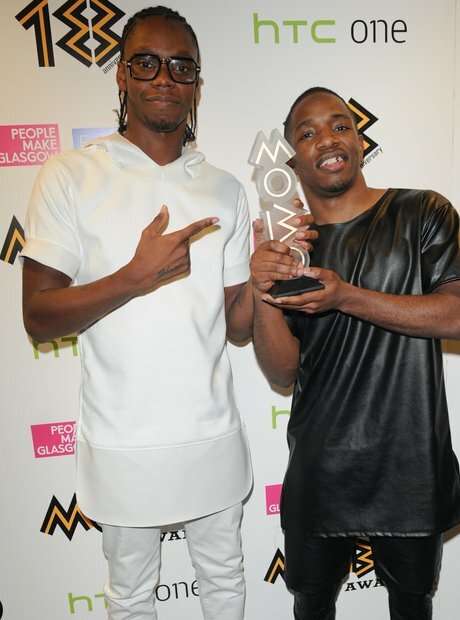 In 2013 the pair won the Best UK Newcomer MOBO Award. 11. In 2013 the pair won the Best UK Newcomer MOBO Award. Krept And Konan were up against some tough competition including; Fuse ODG, Jacob Banks, Sam Smith, Stylo G and more, but managed to scoop the gong for themselves. Here they are holding it proudly.